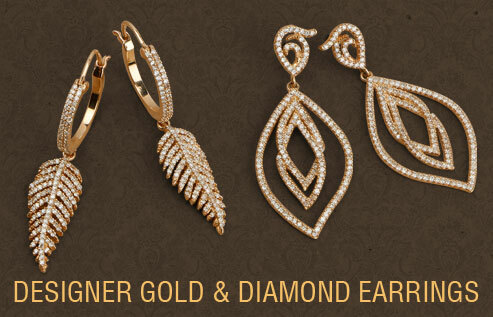 No wonder that Indo-Western look is ruling the fashion empire and jewellery too is bespoke of this form. 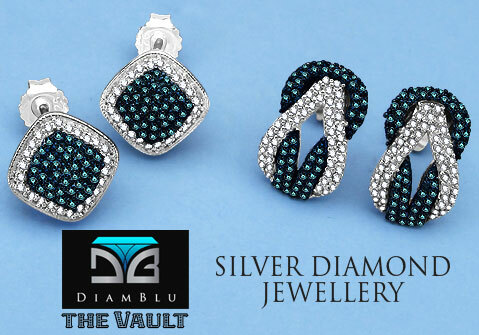 Pitch Black is the perfect definition of Indo-Western jewellery which sports jewellery ranging from typical traditional Indian designs to the ones with westernized taste and look in designs. 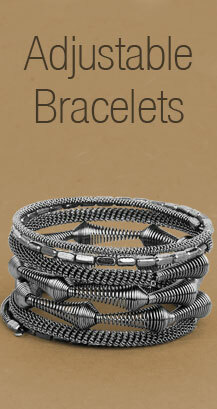 The dark metal magic is what makes it stand out among other pieces of jewellery. 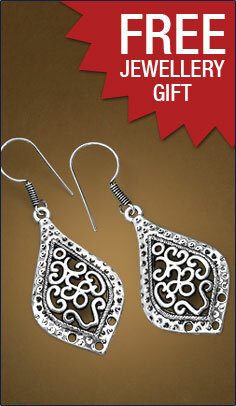 Precious gemstones crested in black rhodium make it strikingly beautiful. Plethora of bangles, pendant and necklaces are sporting the vast array of black metal power. Pitch Black collection can be best teamed up with any ethnic attire. So what are you waiting for? 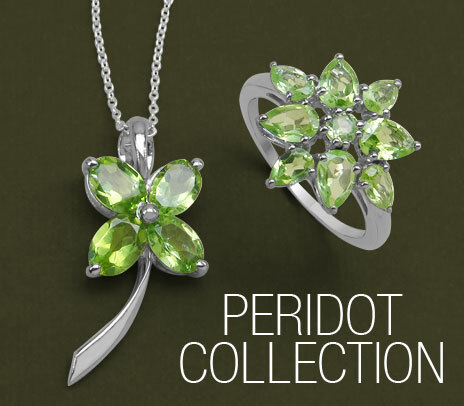 Make this collection yours as part of your wardrobe and walk with pride.